1973 911 Carrera RS Touring » Specialty Cars Service Center, Inc. 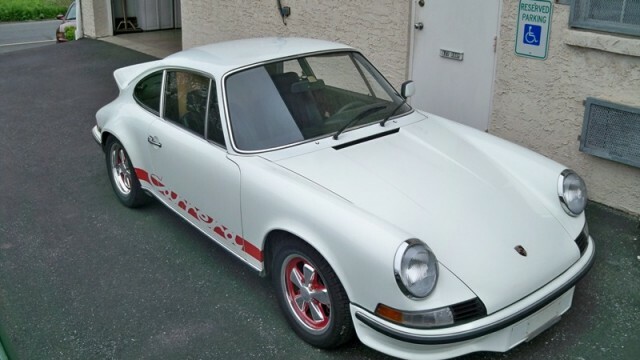 This is a factory original 1973 Carrera RS Touring, Italian delivery. Grand Prix White with red lettering and black leatherette interior. 168,004 kilometers / 104,000 original documented miles. Numbers matching with COA. I have been servicing this car since 1987. It is original and not restored.